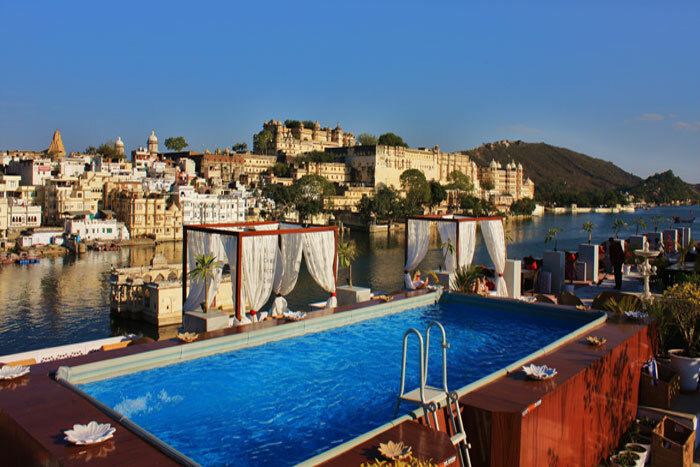 Ten nights, eleven days of accommodation at various hotels and palaces throughout India’s Golden Triangle and in Udaipur. 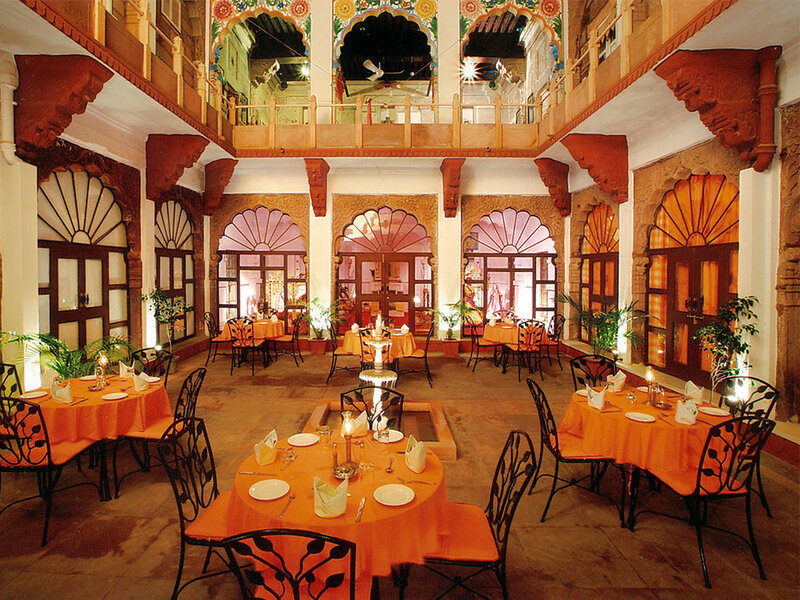 Accommodation Highlight: Stay at the famous Best Exotic Marigold Hotel as seen in the movie. 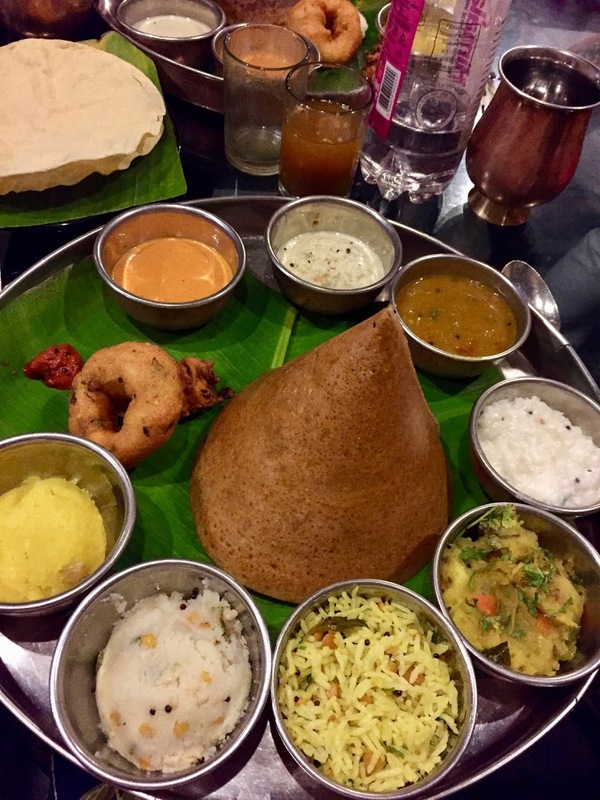 Nightly dinners including a majestic Diwali dinner celebration. 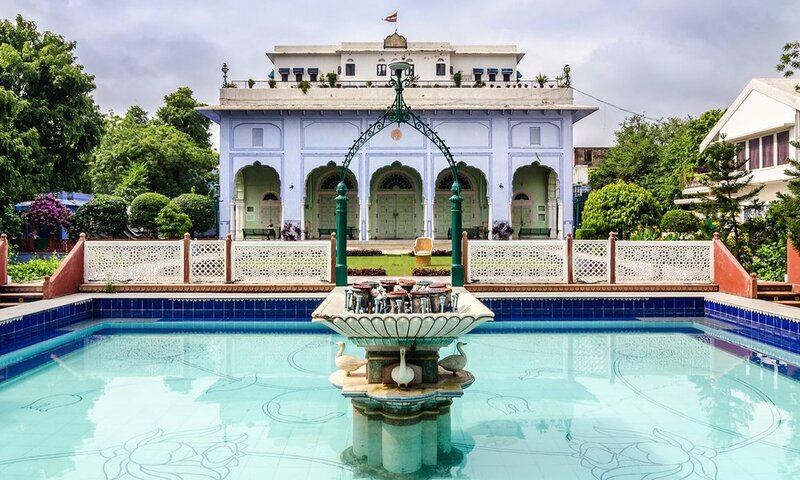 Shop the bustling bazaars of Delhi, Jaipur and Udaipur- each city showcasing their unique handicrafts. 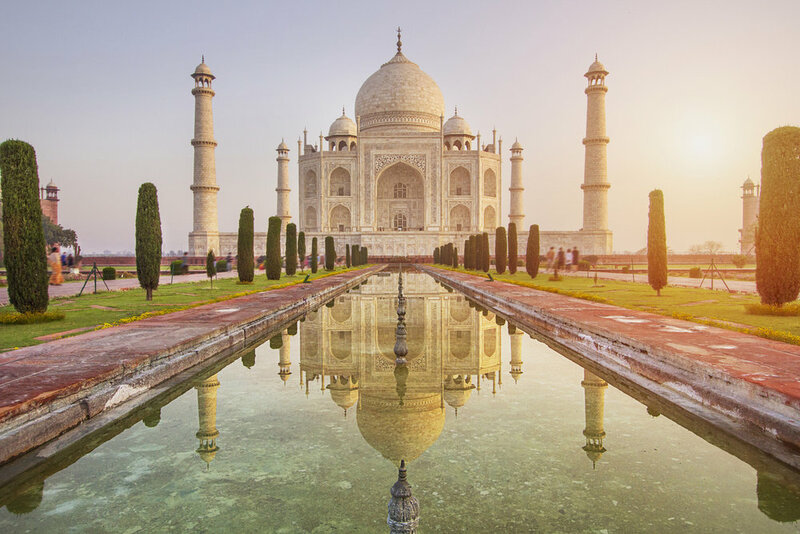 Spend sunrise at The Taj Majal followed by a guided tour to learn all about the world's most grand gesture of love. 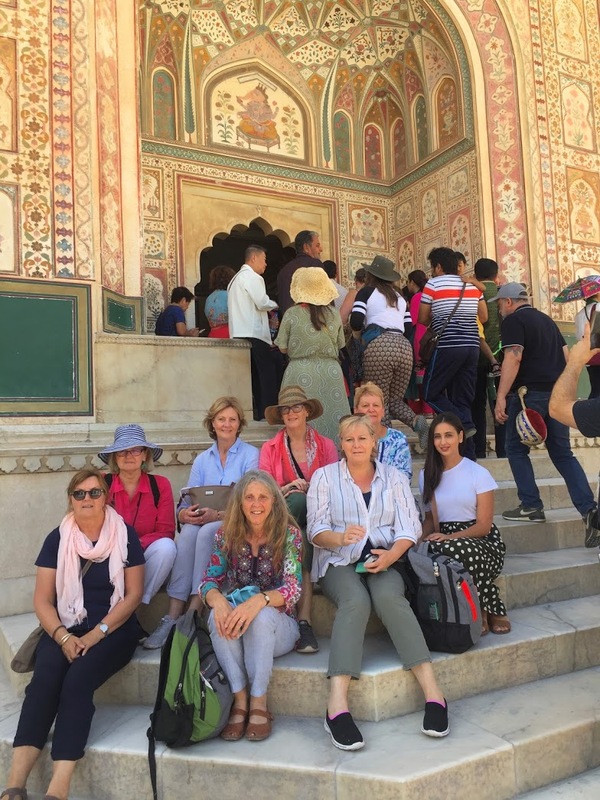 Delhi Sultanate Tour- unearth the many layers of India's history including a visit to Quatab Minar and surrounds. 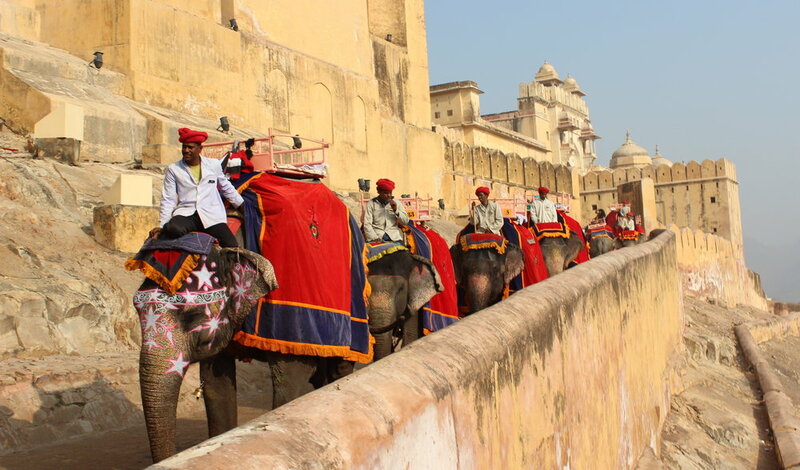 Visit the capital of Rajasthan in Jaipur, known as the Pink City and be amazed by the beauty of the 16th Century World Heritage Site, Amber Fort. 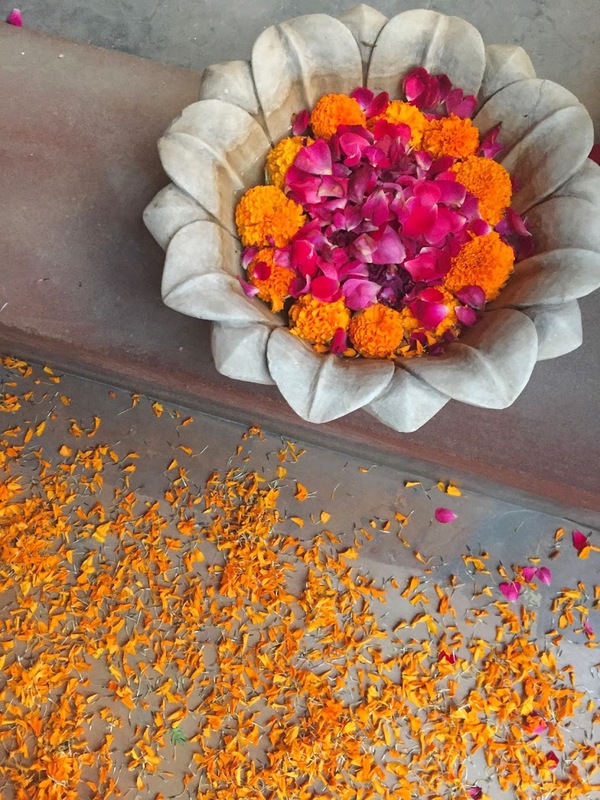 See the city light up with a majestic Diwali celebration in Jaipur and visit an Indian temple with surrounding gardens decorated in garlands and flowers where locals come to give offerings to their deities. 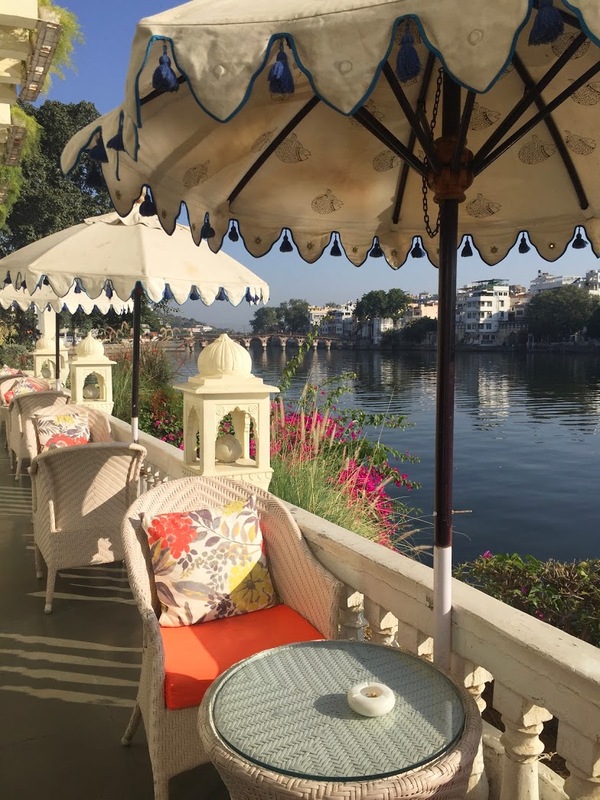 Explore Udaipur, the Venice of the East with a boat ride on the picturesque Lake Pichola. 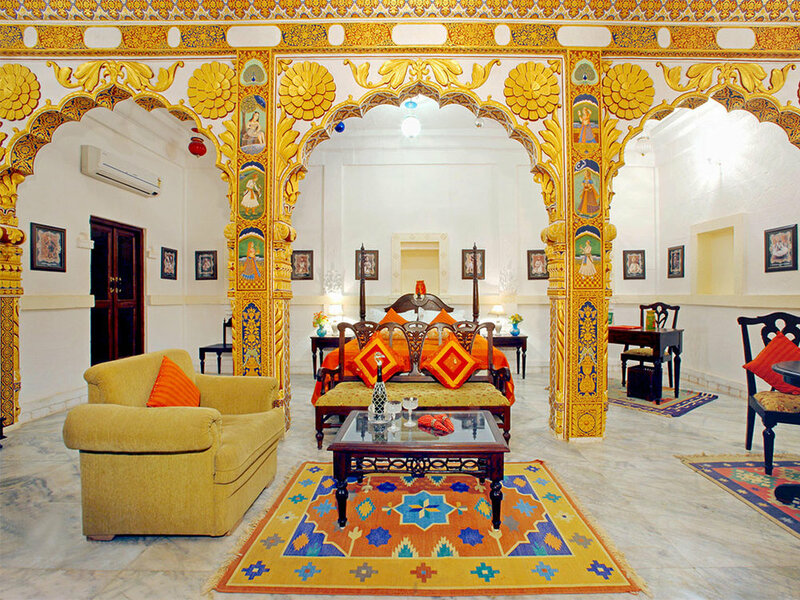 Enjoy a cultural dance performance at a traditional haveli in Udaipur. 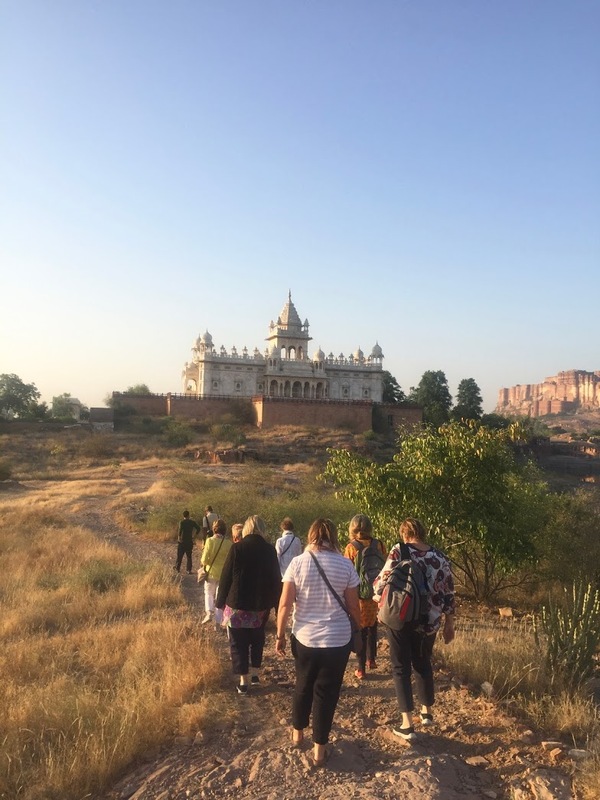 Explore the local village of Khempur where the Best Exotic Marigold Hotel is located with a walking tour. 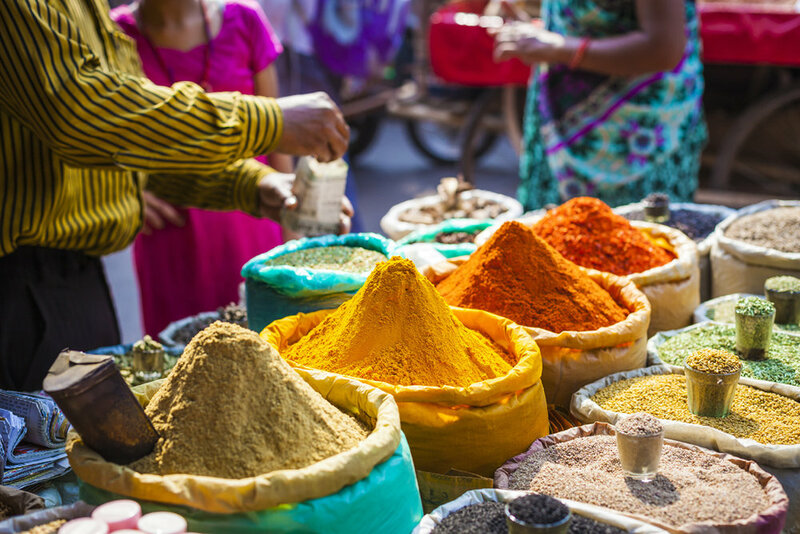 Sample the local food, masala chai and meet the locals. 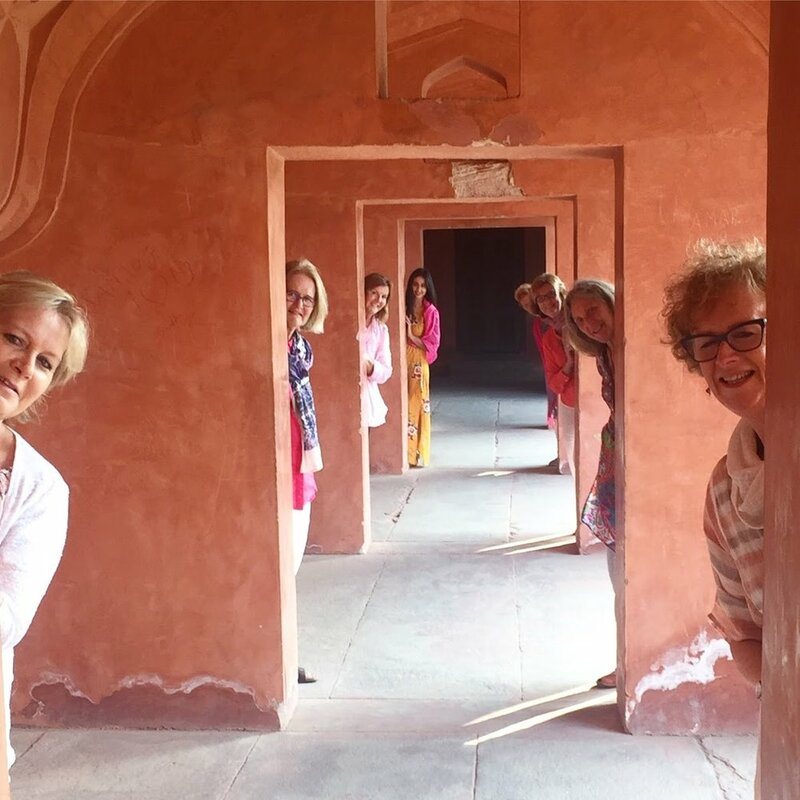 Celebrate girl time and your final night with a Saree Party at The Best Exotic Marigold Hotel. Get ready for the night ahead with a henna session. 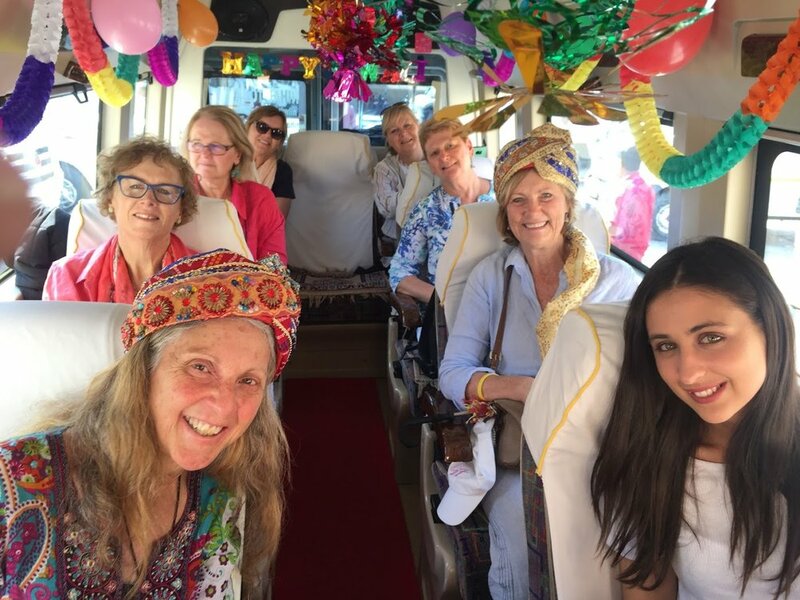 All transportation throughout the tour including domestic flights from Udaipur to Delhi, train transport from Jaipur to Udaipur and private vehicle. All domestic and international return airport transfers. 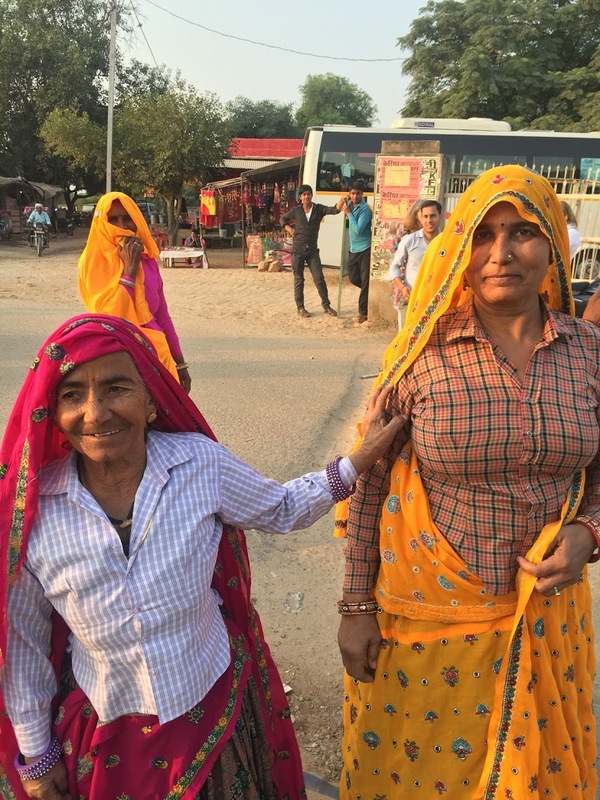 Local Guides in Delhi, Agra, Jaipur & Udaipur. Service of Local English Speaking Guide throughout tour. 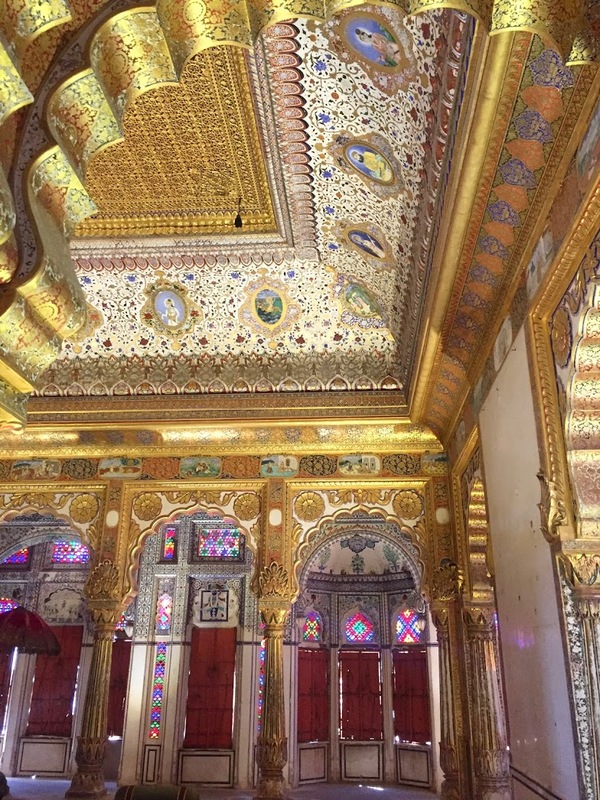 If you’re anything like us, you’ve always found India a mystical place, full of colour, bustling crowds and sprawling palaces. 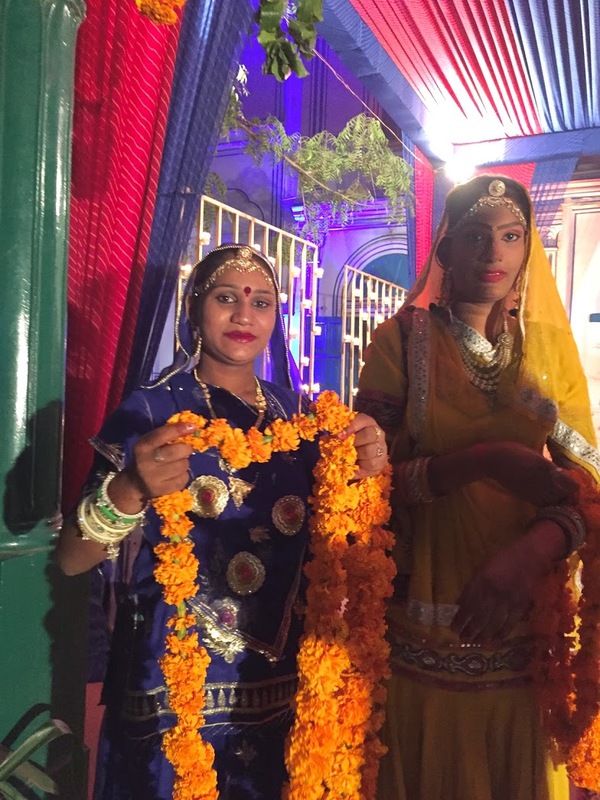 If you have pictured yourself dancing through street festivals, exploring traditional temples and sampling true Indian cuisine , then now you will finally be able to make your dreams a reality! 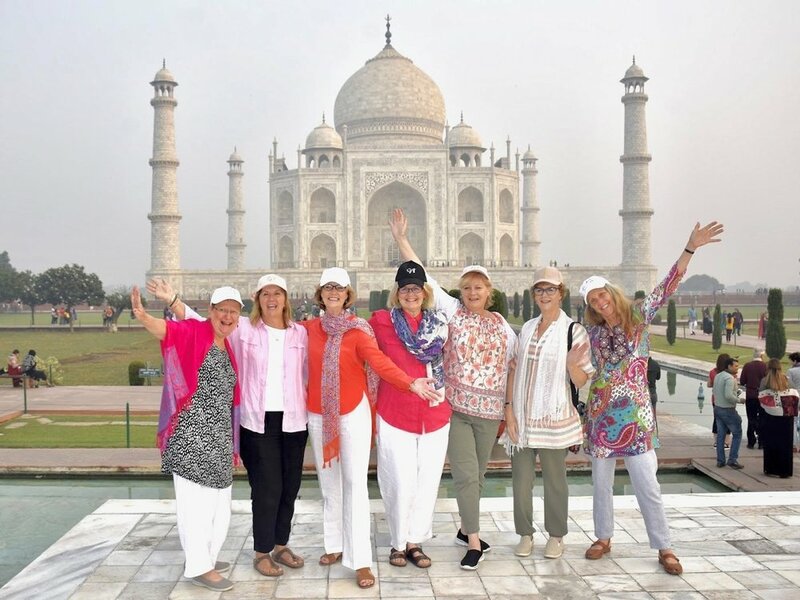 On this 11 day Indian escapade, join us and a small group of like-minded women for an unforgettable journey through the most diverse nation on Earth. 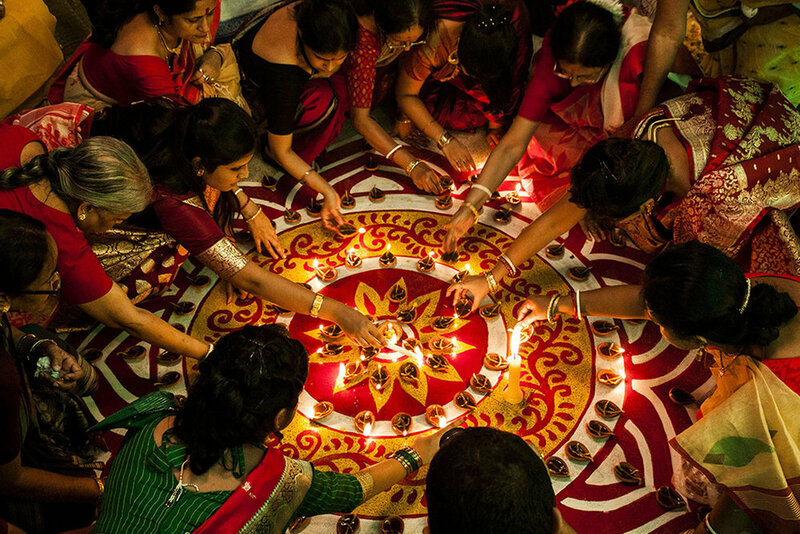 Travel during Diwali, India’s annual festival of light to truly experience all of the colour and light the country has to offer. From feeding colourfully and carefully painted elephants to watching the fireworks on a rooftop, Diwali is the most majestic time to visit. 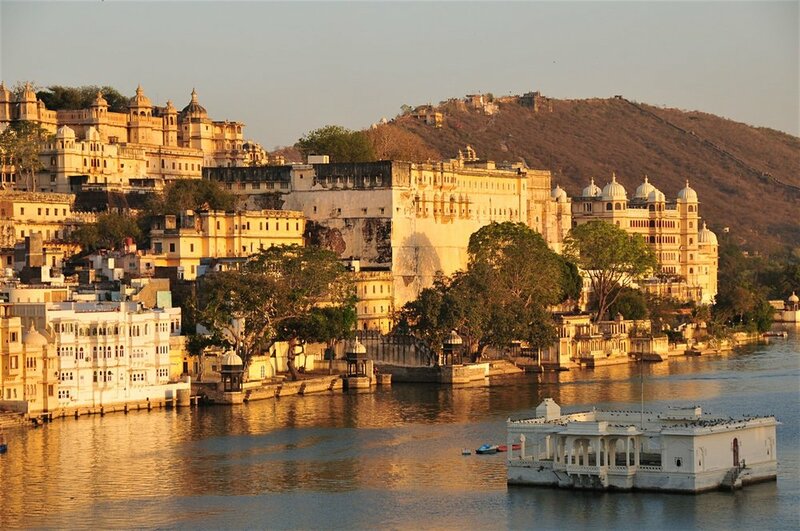 In the day time you will explore the various World Heritage Listed sites, spend sunrise at The Taj Mahal, explore the ancient forts of each city, shop the many bustling bazaars of India and laze around lakeside. 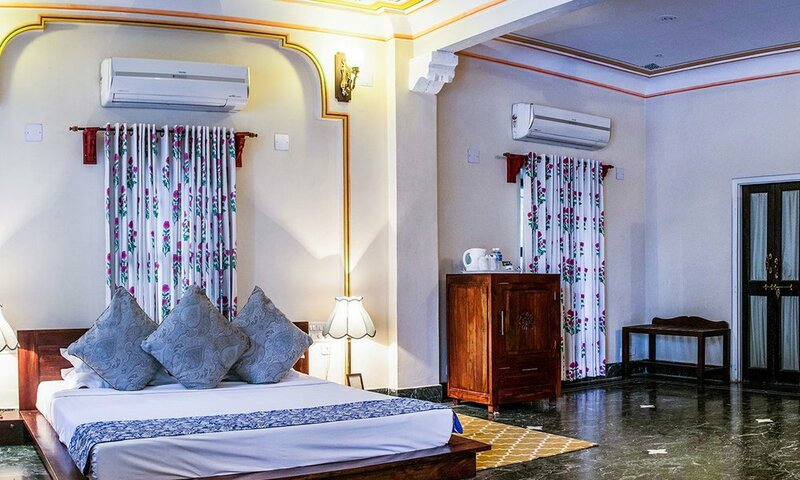 Your nights will be spent on rooftops watching the fireworks light up the sky during Diwali, tasting the local Indian foods and celebrating girl time with a saree party at The Best Exotic Marigold Hotel. We hope you will join us on this journey of a lifetime! *Price subject to change prior to receiving a deposit. We’ve partnered with a division of Flight Centre to provide you with the most affordable flight options. What our GG Sisters have to say about our tour..